PAS (Pan-Malaysian Islamic Party) won about 2-million votes in the 14th general election last month. That means about 2-million Malay-Muslims have more faith in the Islamic party than other Malay-majority parties, including PKR (People’s Justice Party), PPRM (Malaysian United Indigenous Party) and AMANAH (National Trust Party), and even ally UMNO. After all, PAS has the word “Islamic”. 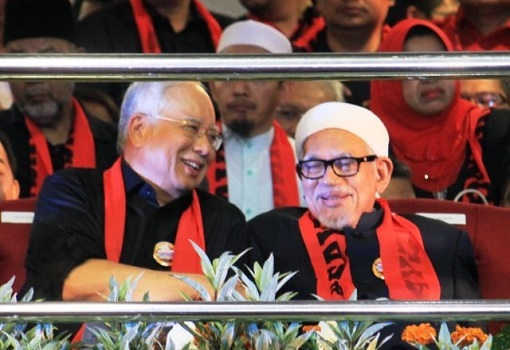 Yes, about one-third of Muslims in the country voted for PAS despite the fact that its president – Hadi Awang – openly endorsed, supported and praised the thief, Najib Razak. Heck, Mr. Hadi had even accused U.S. Department of Justice’s investigation into 1MDB scandal as foreign interference of Malaysia’s internal affairs. 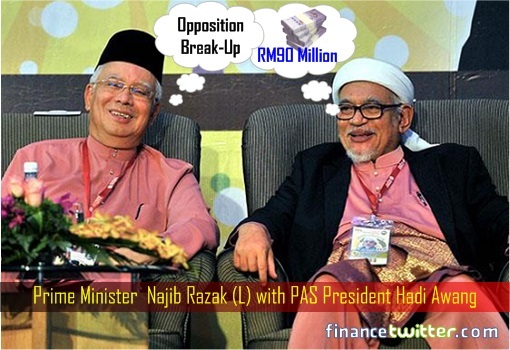 PAS quit now-defunct Pakatan Rakyat coalition opposition after the 2013 general election because the party leadership had taken RM90 million bribe from UMNO, the backbone of Barisan Nasional coalition government which would collapse 5 years later on May 9, 2018. The grand plan was to split the votes by engaging in three-cornered fights in the 2018 general election. The plan was supposed to work because historical data showed the opposition will always lose whenever there was a three-cornered fight. So, PAS’ President Hadi Awang quit the Pakatan Rakyat coalition by simply accusing Chinese-based DAP of anti-Muslim and anti-Islam and whatnot. For doing that, Mr. Hadi gets the RM90 million to be shared among his minions. Had Hadi Awang resisted the temptation of money and stood behind the opposition in fighting corruption, PAS would be part of the federal government today. Perhaps the holy man thought that a bird in hand is worth two in the bush. Many PAS supporters or DAP haters, however, do not believe that their guru had ever taken the RM90 million bribe. They argued that because Hadi Awang dared to sue Sarawak Report over the RM90 million bribery allegation, PAS must be squeaky clean. Furthermore, the Hadi Awang has taken his fight to London, United Kingdom, something which even Najib Razak would not dare do. It was hoped that with financial backing from UMNO, PAS could bankrupt Sarawak Report due to high cost of libel trials in UK. At the centre of the lawsuit was a recording proving that PAS, the supposedly undisputed incorruptible Islamic party in the country, has been bribed by the Najib-led UMNO. 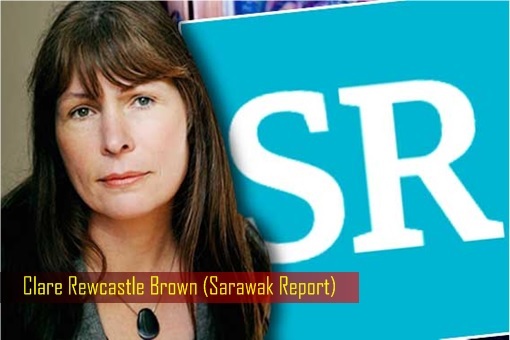 In its defence, Sarawak Report has submitted the controversial 20-minute recording as evidence that PAS has indeed received millions in cash from UMNO. PAS President Hadi Awang would soon find that without the secret financial backing from ex-PM Najib, it’s hard to fight, let alone to bribe the judiciary system in United Kingdom. 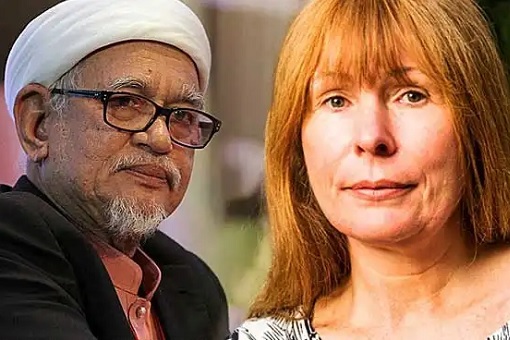 Sarawak Report has reported that despite PAS’ denials over receiving money from UMNO, Hadi’s lawyers have now conceded that the damaging audio recording is genuine after all. When the above contents are officially splashed on news, PAS leaders would be running around like a headless chicken for damage control. There will be tons of finger-pointing, or simply pretending to not knowing anything, just like how Najib Razak currently denies knowing his wife had collected the jaw-dropping 12,000 jewelleries from ill-gotten money. More importantly, this proves that 2-million of Malay-Muslims have been scammed or conned by Hadi Awang and his band of corrupt minions. Preachers – regardless of religion – are mostly liars and nothing but “snake oil salesman”. Religious and politics should not mix. They talk about the teachings of Quran and Hadith or Bible but secretly – they happily enriched themselves. Too bad there isn’t any nice kangaroo court in the UK that PAS could take advantage of. Adding insult to the injury, the gravy train has effectively stopped after Najib’s UMNO lost spectacularly. Let’s hope Hadi Awang and his boys have been saving the RM90 million for the rainy days. Airfares, hotel accommodation and London lawyers only recognise British Pounds.